In a ceremony on March 13, the Italian Embassy in Tunis confirmed the donation of 50 4x4 off-road vehicles by the Italian Interior Ministry to the Tunisian National Guard for use in the fight against irregular migration. The embassy said the donation of the 50 off-road vehicles was "made possible thanks to financing from the foreign ministry's Africa Fund, and is part of a framework of fruitful operational and security collaboration between the governments of Italy and Tunisia." Interior Minister Matteo Salvini said the move is "another step forward in collaboration between Italy and Tunisia". "Soon there will be other concrete initiatives. 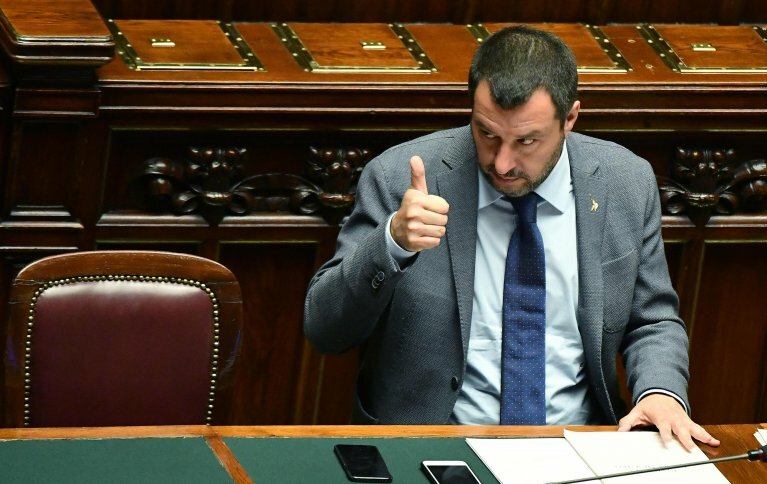 On the international plan as well, we are showing that we are going from words to facts," Salvini said. Meanwhile, on the same day as the ceremony for the off-road vehicles, Palermo deputy prosecutor Marzia Sabella repeated the alarm over "phantom landings" in Italy of migrants from Tunisia. "Although figures on landings from the Libyan route have fallen, phantom landings from the Tunisian route have gone up, and are worrisome," Sabella said in a hearing before the anti-mafia committee in parliament. "We have verified that there are associations behind them. At first they seemed to us to be of a Tunisian type. They ensure continual journeys, passage to the final destination, from Sicily to northern Italy to Europe, and the non-identification of those being transported. This last part is the most worrisome fact. These associations work in close collaboration with Italian criminal elements from the district of Palermo, Agrigento, and Trapani, where there is a parity of the two ethnic groups - there are bosses who are either Italian or Tunisian. This trafficking is also a channel for the transport of foreign tobacco and weapons."